Desert goosefoot is widely distributed in North America, but is not considered native to New England. 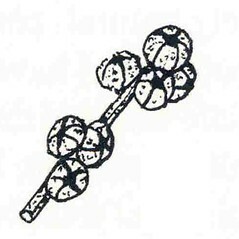 The Pima Indians ate the boiled leaves of this plant. 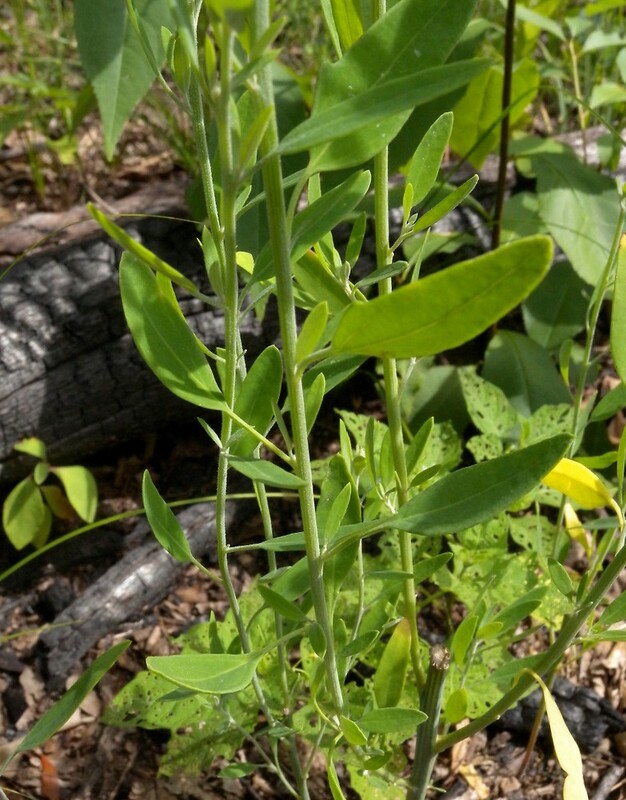 native plants of cliffs, balds, and woodlands in high pH bedrock regions often with lower leaf blades usually wider than 10 mm on well-developed plants (vs. C. pratericola, introduced plants of disturbed and/or saline soils, often with lower leaf blades narrowr than 10 mm). 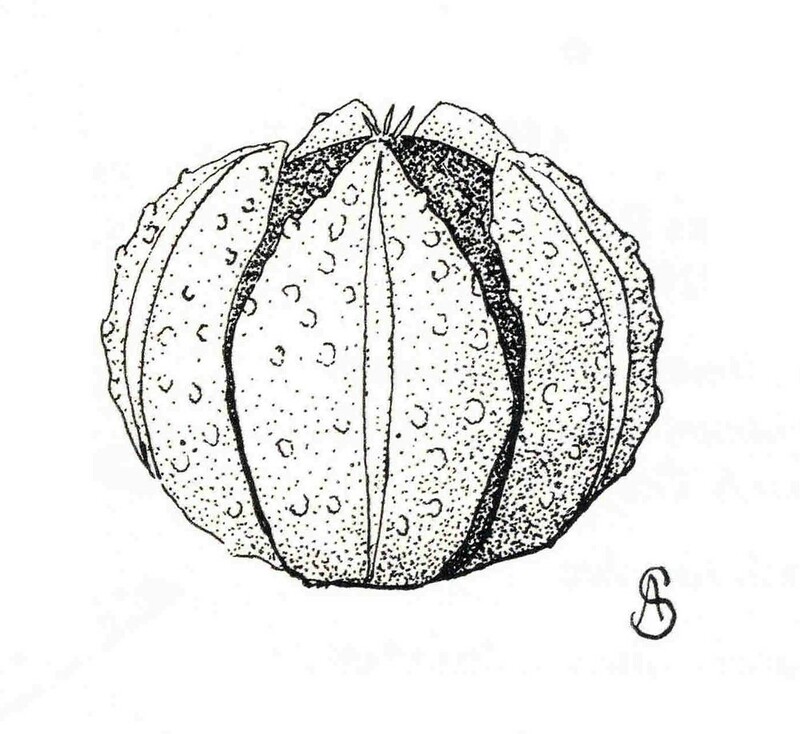 pericarp of mature fruits pale to dark, smooth, irregularly remaining firmly attached to the seed (vs. C. pratericola, with pericarp of mature fruits brown, minutely echinate, eventually separating and flaking away, leaving the lustrous, black seed). desert goosefoot. 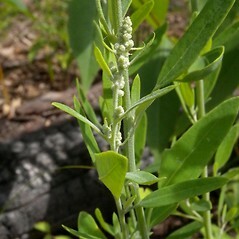 Chenopodium desiccatum A. Nels. var. 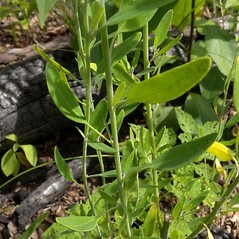 leptophylloides (J. Murr) H.A. Wahl; C. pratericola Rydb. var. leptophylloides (J. Murr) Aellen • CT, MA, ME, NH, RI, VT. Roadsides, railroads, waste areas, disturbed soil, sometimes in areas of high salinity. 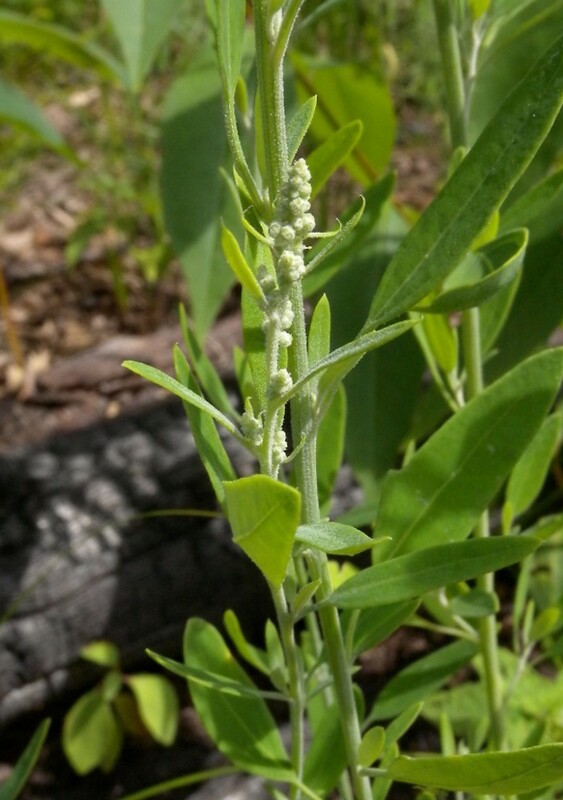 Reports of Chenopodium desiccatum A. Nelson from New England (e.g., Seymour 1982, as C. pratericola var. 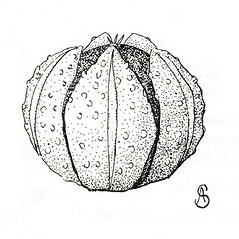 oblongifolium (S. Wats.) 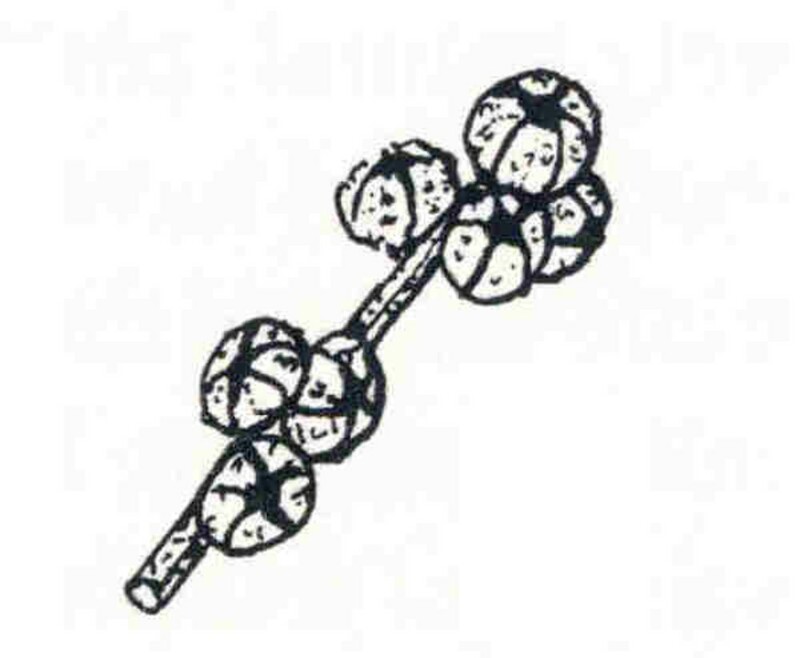 Wahl) were based on small and/or narrow-leaved specimens of C. pratericola.